Of the many trends reshaping the healthcare industry today, one of the most notable is the emergence of healthcare franchises. Physicians seeking to focus on their core strengths – medical care – have turned to franchise organizations for support in operating their businesses. Urgent care, chiropractic, dental, and other specialties have embraced this trend. Another area that has embraced franchising is home health services, particularly senior and hospice care. Not only are these services using a franchise business model, but they also have the unique feature of service territories rather than brick-and-mortar locations. Territory-based franchised services present a unique set of challenges for the franchisor. Determining the size, layout, and placement of franchise territories becomes critical to the success of the business. If you sell territories that are too big, it will be difficult for the franchisee to service the area appropriately. If you sell territories that are too small, franchisees will have difficulty sustaining the business. Many service territory franchises use population counts to define territories, but in an industry as complex as healthcare, that’s not enough to capture the nuances of the market. Fortunately, there’s a better way to define territories using consumer analytics. Here’s how it works. Basing territories purely on population counts or even demographics fails to capture a critical factor in the success of any business: Not every consumer will be your patient. Some consumers are more likely to use your services than others. You need to understand both the demographic and psychographic (lifestyle) characteristics of your patient base so you can then identify areas with high concentrations of similar consumers. 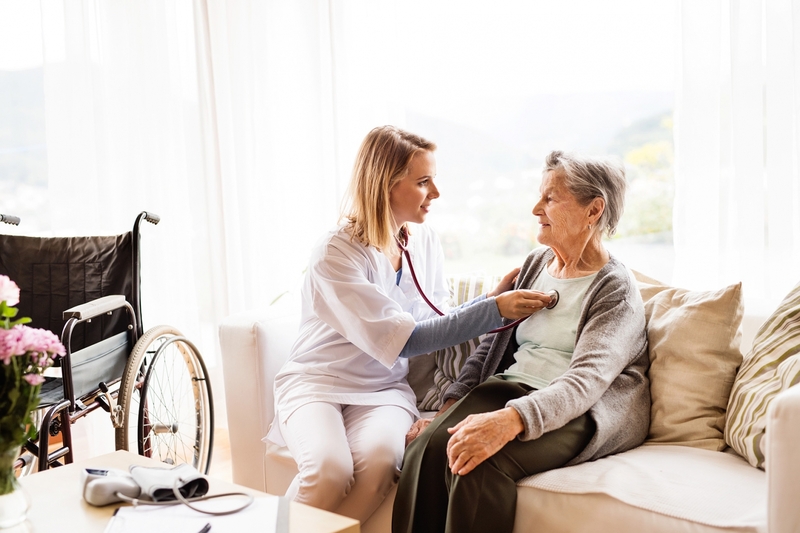 In senior care, the primary decision maker (such as an adult child) also plays an important role in healthcare decisions, so consider developing a profile of these consumers too. Consumer characteristics are an important driver of success, but there’s more to defining a franchise territory than that. Consider whether the households in your proposed franchise territory represent the right payor mix for your business, the level of competition, and the level of demand for your particular type of healthcare services. Consolidating the variables that influence your performance into a model allows you to score geographic areas to understand their potential for your healthcare services. The model also allows you to optimize your entire franchise territory layout based on minimum expected performance thresholds and other business rules (e.g. health provider must be able to drive to any home in the service area within 1 hour). Franchising home health services is a trend that continues to gain momentum. To be successful in this industry, you need to take a hard look at how you define and where you place franchise territories. Fortunately, consumer analytics can guide you through the process so you make the right decisions for your business. Looking for a partner to advise you on the optimal layout of your home health franchise territories? Request an initial consultation to learn more about Buxton’s unique blend of healthcare and consumer analytics services.